Turn your brand & website into effective marketing tools! 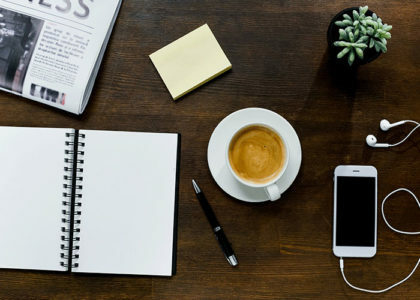 Brand and website design is much more than making something look good — both need to be effective marketing tools for attracting and retaining clients. Our brand and website audit can help! After booking your session, you’ll fill in a questionnaire about your business goals, immediate challenges. This will give me better insight into what you’re trying to achieve through your brand. 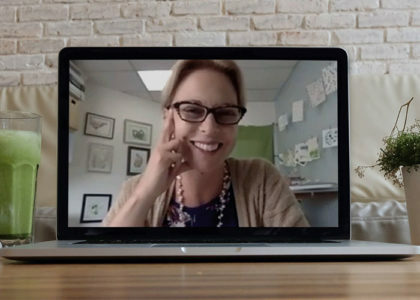 A face-to-face meeting to discuss the action plan for elevating your current brand and website. I’ll provide you with actionable steps for the changes that need to be made along with helpful tips and resources to accomplish them. This will be a true working session for us — I’ll create an outline prior to our call, so you know what to expect during our time together. I will also record our conversation, so you can refer back to it later. 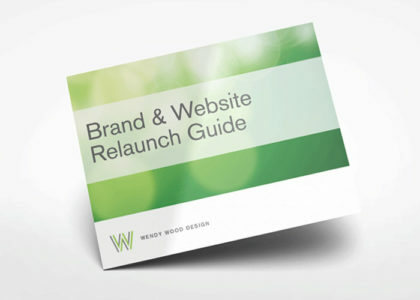 Wendy will follow up with a guide for re-launching your brand and website. Once our call is over, I’ll provide you with a customized guide, along with a schedule of actionable steps for making all of the updates.